Whats the Daylight Savings Dimension for St. Louis Real Estate? It’s close to the end of the line for St. Louis’s daylight savings time. 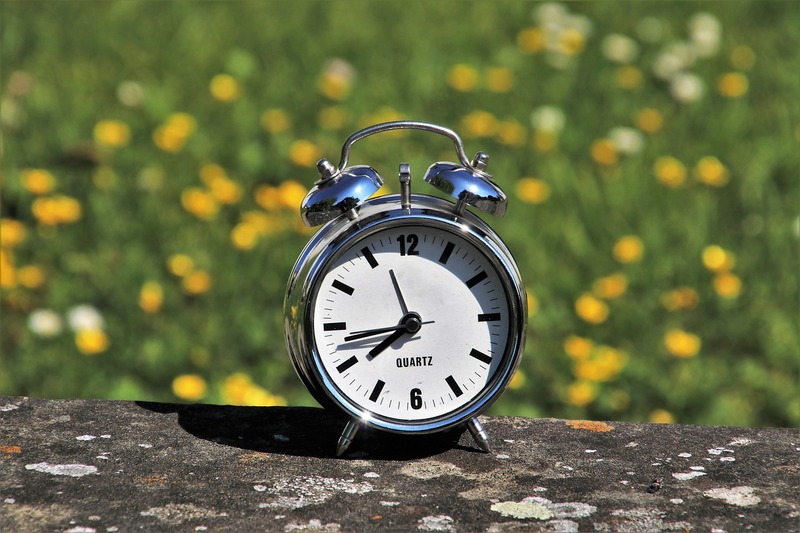 Come Sunday, when our digital clocks are poised to click over to 2 am, they should automatically duck back to 1, returning the 60 minutes we donated last spring. (Well, all the smarter clocks will do that—our St. Louis neighbors will have to make the adjustment manually on duller-witted timepieces). The daylight savings time adjustment has its boosters and detractors; but, speaking for St. Louis’s real estate community, we’re definitely in favor of saving as much light as possible! The reasons are many, both aesthetic and scientific. Experienced St. Louis real estate professionals don’t have to be told about the importance of light when it comes to showing properties and conducting open houses. Just about every checklist ever published lists the importance of throwing open the draperies, switching on the lamps and overhead fixtures to brighten as many rooms as possible. Such common-sense preparations are based on something Realtors® agree upon: bright surroundings produce positive, cheerful atmospheres. Not all prospective buyers may be looking for a light and bright home environment, but the lion’s share does seem to welcome well-lit rooms and hallways.